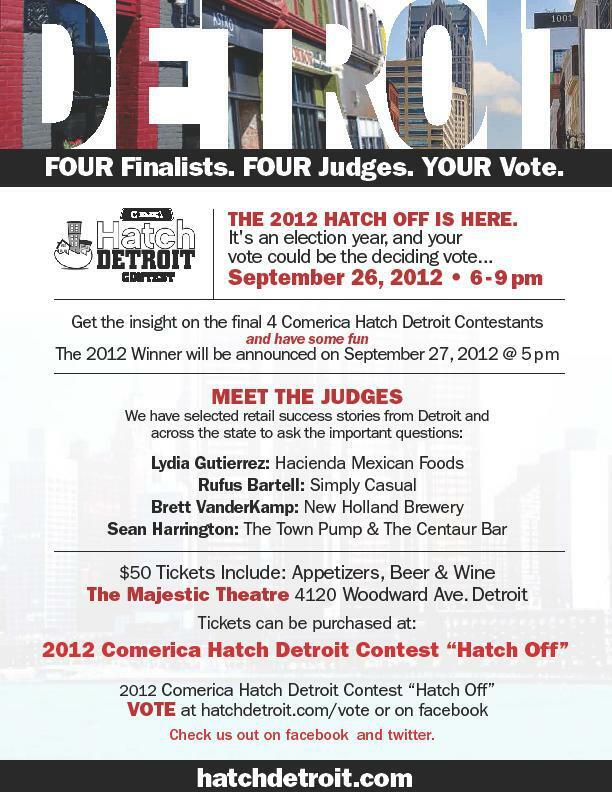 Positive Detroit: 2012 Hatch Off Is Tomorrow Night! Get Your Tickets Now! 2012 Hatch Off Is Tomorrow Night! Get Your Tickets Now!